Under the Influence Podcast welcomes Lauren Scruggs Kennedy, boss babe blogger, founder of the Lauren Scruggs Kennedy Foundation, New York Times Best Selling author and fashion journalist. Whitney and Lauren discuss Lauren's tragedy and how she overcame and made a positive impact on the community. 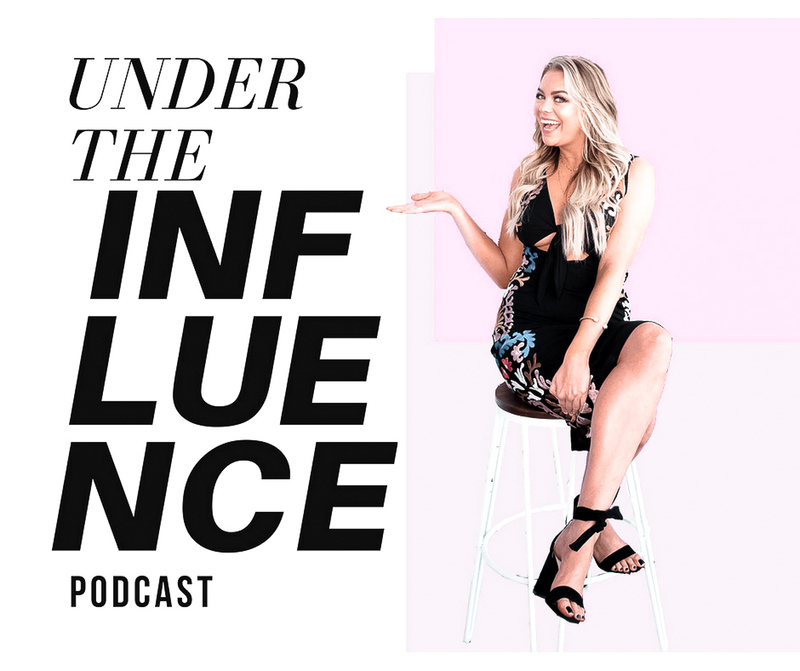 Lauren and Whitney chat about the process of Lauren writing her New York Times Best Selling book(s), cultivating her blog community, starting a product line and so much more. This episode will make you feel inspired and will also give you an insight into having an online business.